NEW PRODUCT | Meteor Lager｜Ikemitsu Enterprises Co., Ltd. 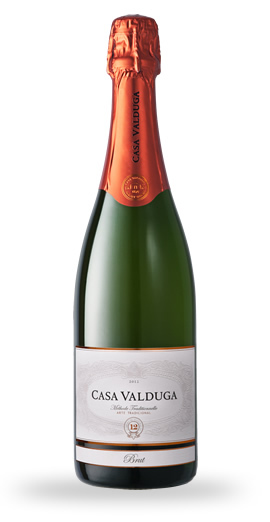 The Art of this sparkling wine is found in its harmonious composition of 60% Chardonnay and 40% of Pinot Noir. It presents a fine and persistent perlage and incomparable aroma of tropical fruit and toasted bread. In 1875, Imperial period, when the first Valduga arrived in Brazilian lands, the monarchy baptizes with Leopoldina name the most important route of what is now Vale dos Vinhedos. Located along this road, Casa Valduga honored in 1972 its first wine labeled with the name of the Princess, Leopoldina. After 40 years, the winery again pays tribute not only to the Princess, but the whole period of bravery of the first immigrants. This wine express all of the potential of the Vale dos Vinhedos terroir. 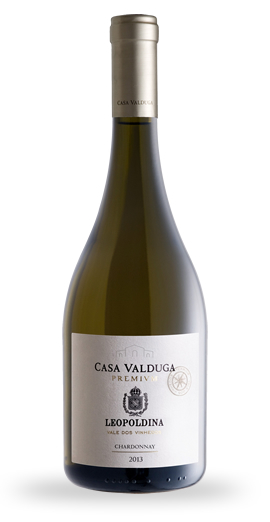 Of straw yellow color and containing an aromatic complexity with hints of apple, pear and pineapple. 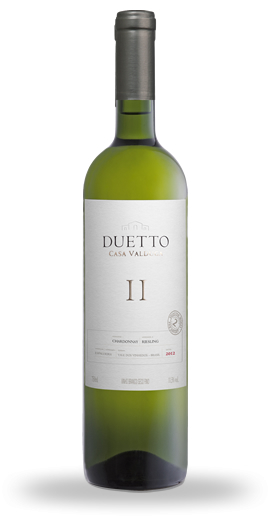 Of balanced acidity, in the mouth the freshness and persistent aftertaste is outstanding. From distant lands to the south, located between Argentine, Uruguayan and old Paraguayan soil, the struggle and bravery, today Brazilian soil. Historic region, territory of the Jesuit Missions of Paraguay War, now vineyards of excellence, providing full maturity in the grapes which produces powerful wines and great aromas. 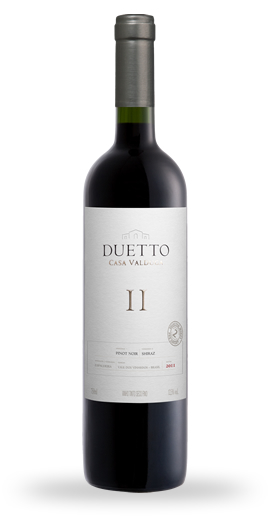 Duetto Case Valduga can be compared to a duo singing in the quest for perfect harmony in each act. An expressive and remarkable wine of intense straw yellow color, clear and bright. Aromas contain hints of honey, pineapple and orange blossom. In the mouth it is fresh, with vivid acidity and a pleasant finish. Versatile, pleasant to all palates, of violet color, clear and bright. 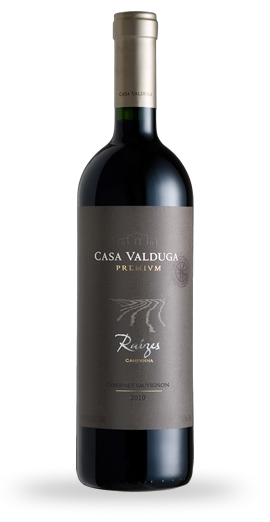 Outstanding aromas with hints of blackberries, plums and herbs. Yn the mouth it is pleasant, light and presents soft tannins.